Halloween is just around the corner and that means it’s time for costumes, tricks and treats, goblins, ghouls, and ghosts. There will be countless Halloween-themed events, costume parties, and frightening occurrences taking place throughout the city over the entire weekend. Halloween is a celebration that definitely has something for all ages. Here are a few options for those of you that may want to be a little more active, spend a little more time outside or, at the very least, work off those extra chocolate bars that we’ve all been enjoying. 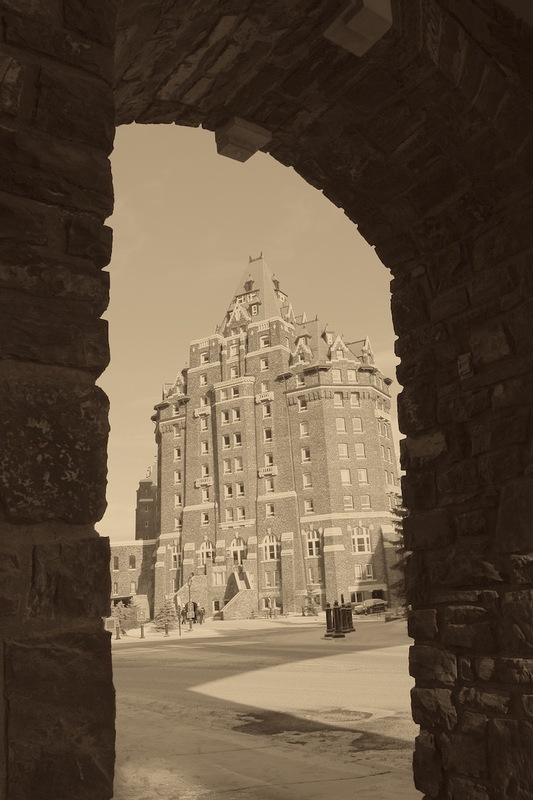 There are plenty of haunted places to explore in Calgary and the surrounding area, so if you’re looking for a good scare some of these might be right up your alley. 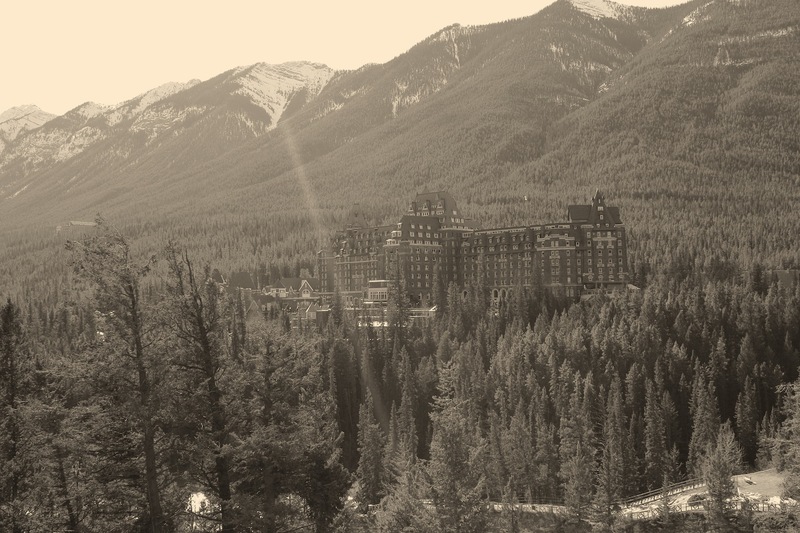 Let’s start this ghostly adventure in the mountains, more specifically the Fairmont Banff Springs Hotel. 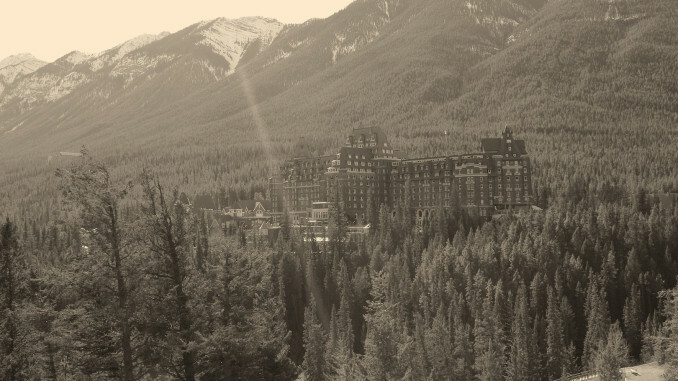 Reputedly the most haunted building in Banff National Park, this iconic castle-shaped hotel is home to more than one apparition. 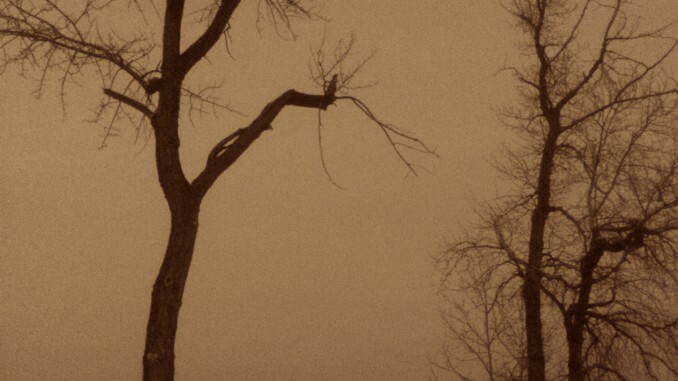 Although the sightings and stories are plentiful, there are two figures that are encountered more than any other. Sam McCauley, a bellman, was a longtime hotel employee who died in 1975, but not before repeatedly threatening to come back and haunt the place. Apparently Sam is a man of his word, as numerous hotel guests have witnessed a friendly bellman in a dated uniform when no such character was on staff. The second spirit is that of the doomed bride. 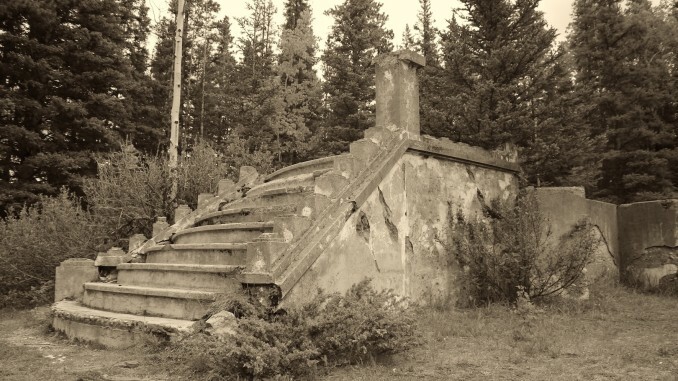 According to local lore, the bride fell down a stone staircase to her death before the start of her wedding banquet. The story gets even more grisly when it’s revealed her dress caught on fire from one of the open-flame torches that were used to light the halls. Guests have reported seeing the ghostly figure of a bride dancing by herself in the Cascade Ballroom. The next stop on this ghoulish tour is Bankhead. Between 1903 and 1922 Bankhead was a bustling coal-mining town located on the lower slopes of Cascade Mountain. The Canadian Pacific Railway first established the Bankhead coal mine and the town soon followed. 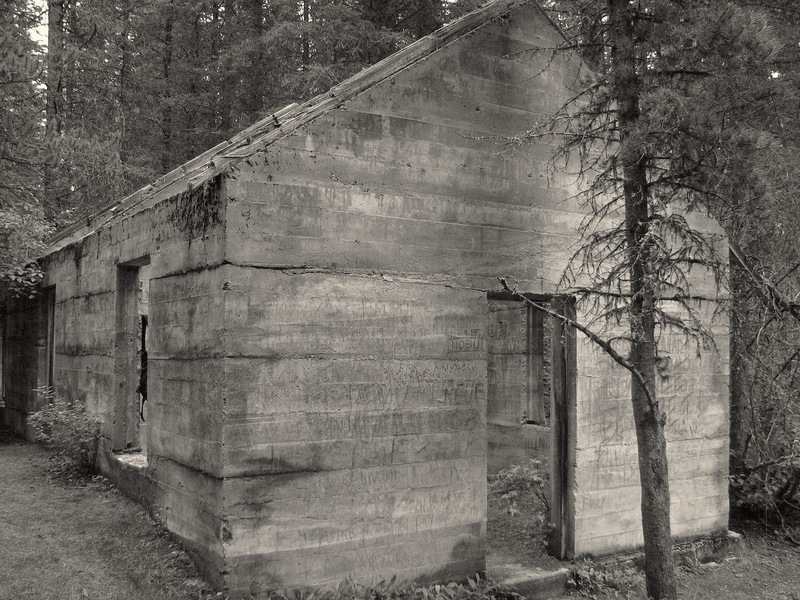 At its peak, the mine employed three hundred men and the town was home to more than 1,000 residents, making it one of the most modern places to live in all of Alberta. 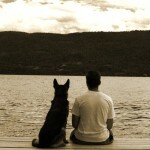 Bankhead had more amenities and was typically busier than nearby Banff. 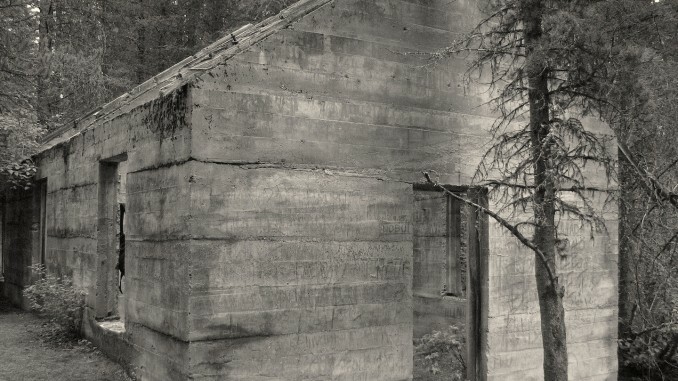 When the mine shut down its residents all relocated and the only remains are a crumbling ghost town. Enjoy a leisurely stroll around the 1km interpretive trail that guides you past the few lingering structures. For the more adventurous, head up the road to the Upper Bankhead Day-Use Area and tackle the 4.2km C-Level Cirque Trail that will take you past the skeletal remains of two buildings from the Bankhead mining operation. 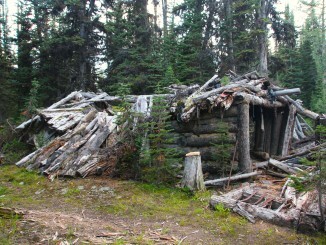 With our next destination the name says it all, the Ghost Wilderness. This large tract of forested land, that borders Banff National Park’s eastern boundary, is rife with history. Dr. James Hector, a surgeon on the Palliser Expedition, first used the name “Ghost” to describe the area. The name was in reference to a Stoney legend that talks of ghosts walking along the river collecting the skulls of defeated warriors after doing battle with the Cree. The legend continues, saying that these same ghosts hid the skulls on the steep walls of nearby Devil’s Head to appease its spirit. 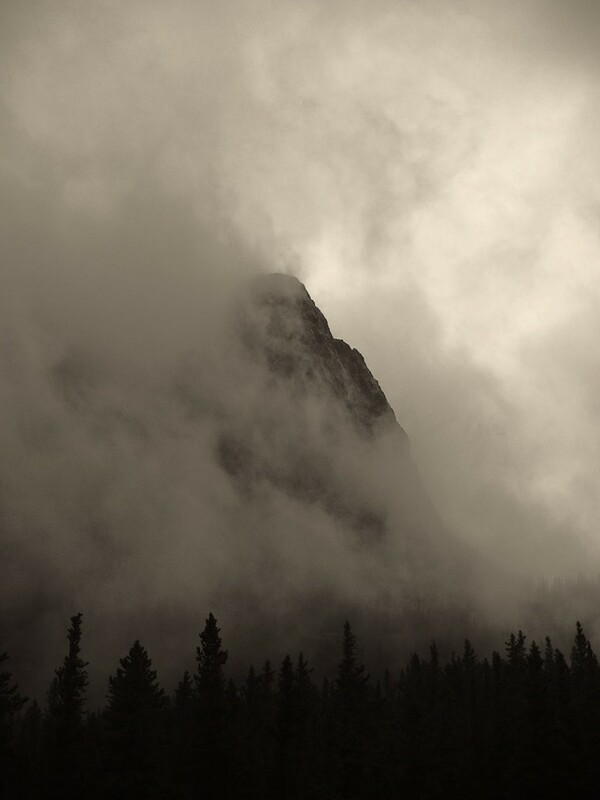 Whether the area is truly haunted by the ghosts of fallen warriors remains to be seen, but at the very least it’s home to some wonderful hiking opportunities and is a world-class rock and ice climbing destination. 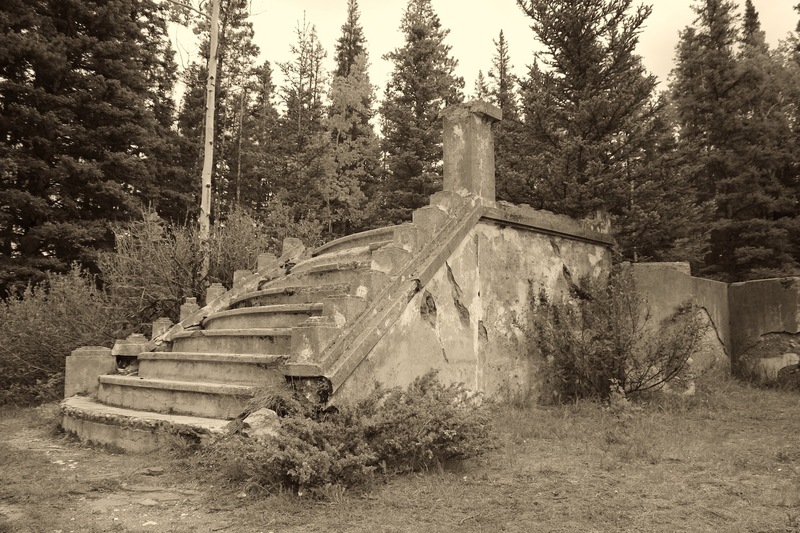 Moving out of the mountains and closer to home, our next spooky spot is the Bow Valley Ranche in Fish Creek Provincial Park. 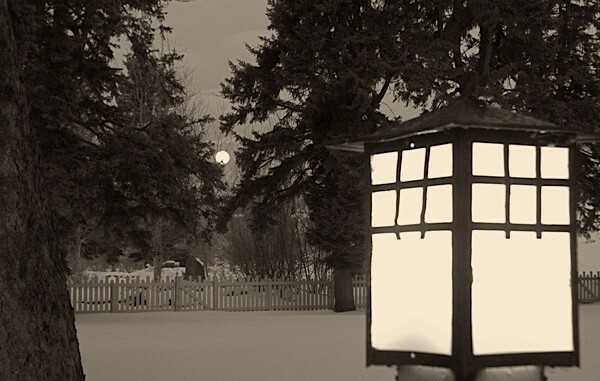 The ranch’s history can be traced back to the 1870’s with the first European settlement in the Bow Valley. Today the area, particularly the ranch house, is home to several reoccurring incidents. 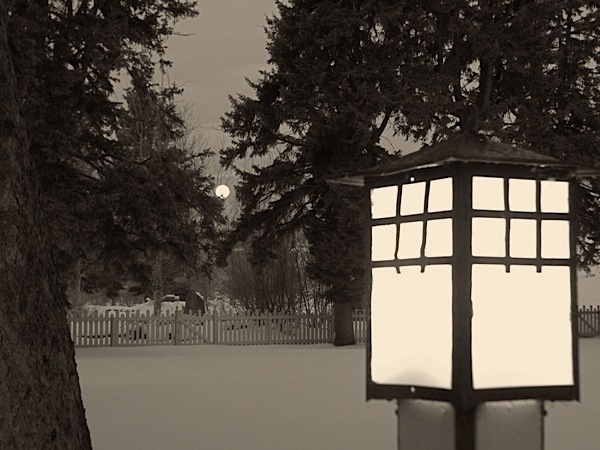 Wayne Meikle, a retired urban park planner and one of the founding members of the Friends of Fish Creek Provincial Park Society, has been present for a variety of these mysterious events. Wayne explained that motion detectors inside the building will set-off alarms, lights turn on upstairs despite the power being disconnected, tools have moved overnight during construction projects, and when the ranch house was unoccupied the police would attempt to use the space for canine training, but were unsuccessful because the dogs would continually bark at something unseen. Wayne also recounted a story about trying to access the ranch house one evening using several different sets of keys from numerous individuals. 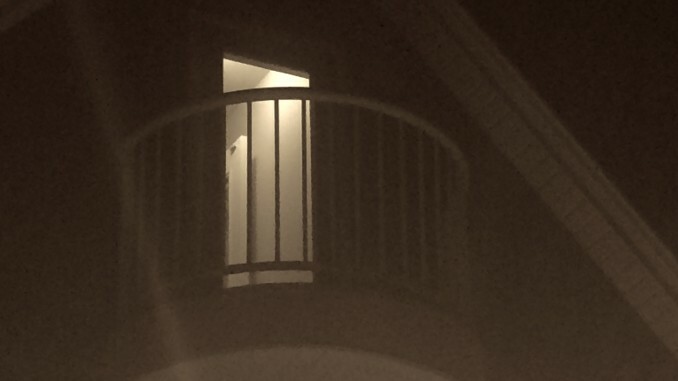 None of the keys could unlock the door and the group was unable to enter the house. The next day each key from every set easily succeeded in opening the locked door. Many people attribute the phenomena to Charlie Yuen the longtime cook for the ranch. 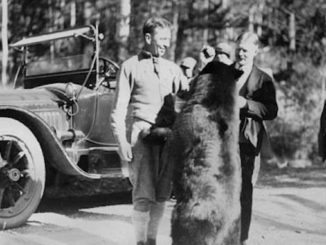 Charlie was killed in a car accident in 1938 while travelling in China and his dying wish was to be buried at the Bow Valley Ranche. 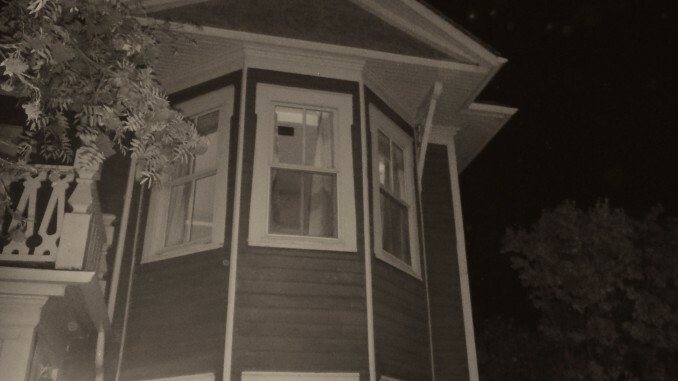 Although he was laid to rest in China, many assume that his spirit still resides in the ranch house and that he’s responsible for all the paranormal activity. Our final stop is in the neighbourhood of Inglewood. 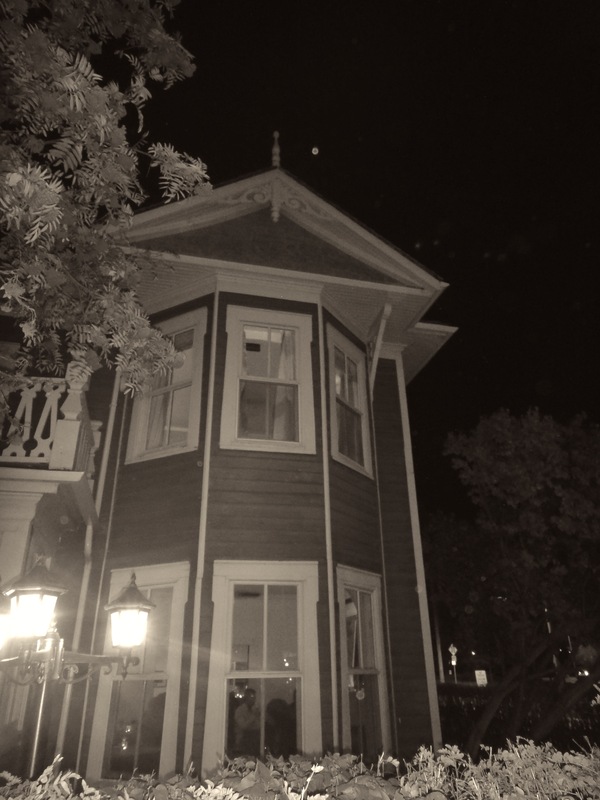 We’re here for one of the very popular historical ghost walks presented by Calgary Ghost Walks. Our tour guide on the brisk autumn evening was Vern, a lifetime resident of Inglewood. 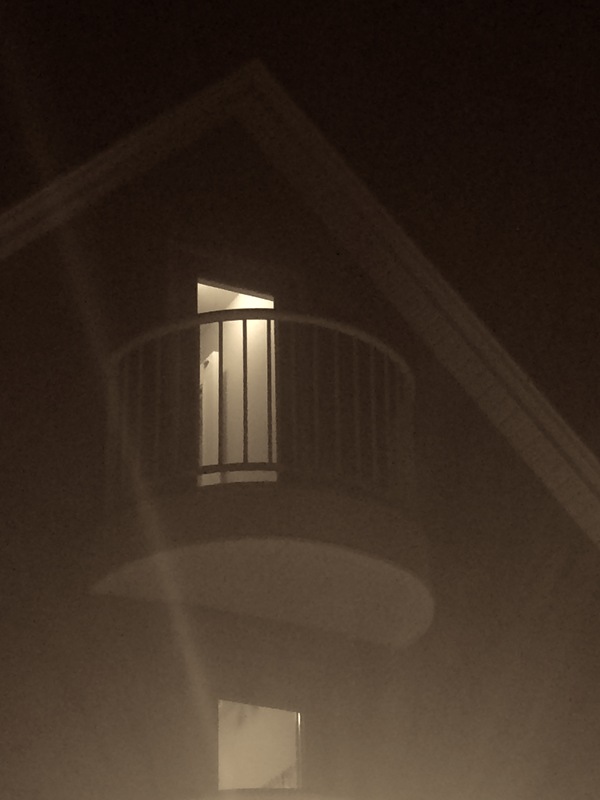 Over the course of the next 90 minutes, Vern showed us some of the most haunted spots in the trendy Calgary neighbourhood. These stops included the A.E. Cross House (now The Rouge restaurant), St. John the Evangelist Catholic Church, the Alberta Government Telephone building, and the Suitor House (now the home of the Calgary General Surgical Association), among a host of others. Vern did an incredible job of relaying all of his supernatural stories in vivid detail. Although my eyes and my camera both failed to capture any ghostly images, Vern’s storytelling was more than enough to make the hair on the back of my neck stand up. The tours are great for people of all ages and are accessible to anyone that can move at a moderate pace for approximately an hour and a half. Our evening in Inglewood ended with a few more spirits at the Hose & Hound, which is also supposedly haunted by a monkey named Barney. 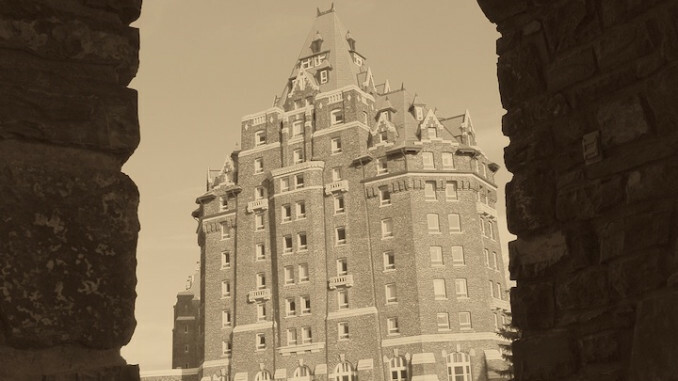 While this is far from a comprehensive list of haunted locations in the Calgary area it should give you a great place to start planning your Halloween activities. 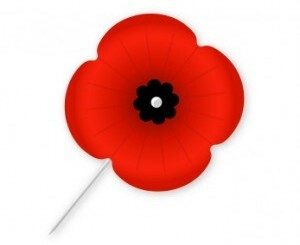 Remember to have some fun, but always be safe out there. Happy Halloween Calgary!